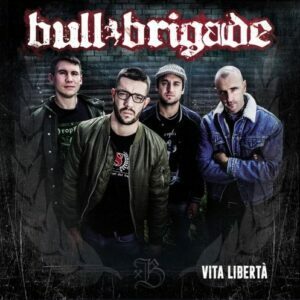 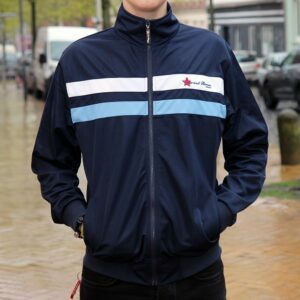 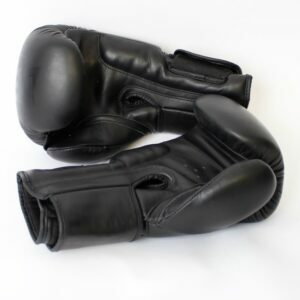 Less Talk Athletics – Fightgear with antifascist attitude. 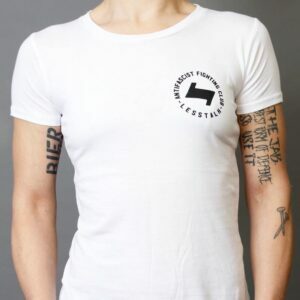 Slim-fit Tank Top by Less Talk Athletics from Hamburg. 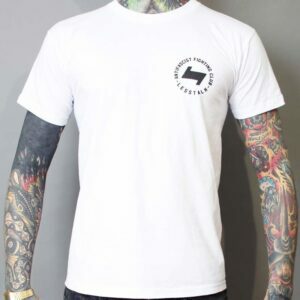 Tank Top by Less Talk Athletics from Hamburg. 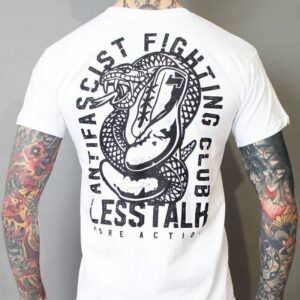 "Antifascist Fighting Club" Shirt by Less Talk Athletics from Hamburg with big backprint. 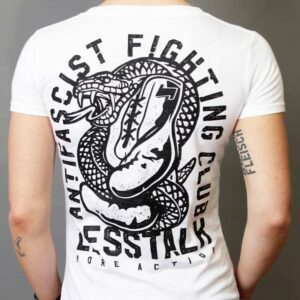 "Antifascist Fighting Club" T-Shirt by Less Talk Athletics from Hamburg with big backprint. 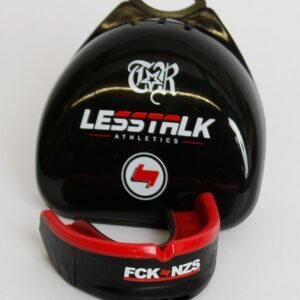 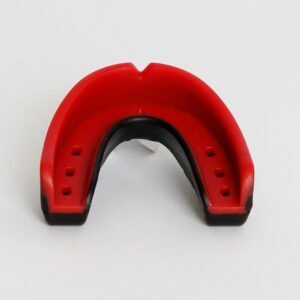 The Less Talk / True Rebel mouthguard with clear message: FCK NZS! 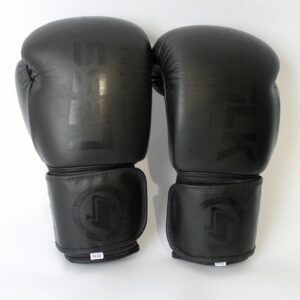 Boxing Gloves by Less Talk Athletics from Hamburg. 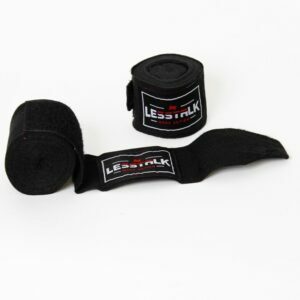 Boxing handwraps by Less Talk Athletics from Hamburg.